As autumn is now here and in full swing, I am already thinking back to last week where we were enjoying the remaining summer fruit and veg booty. When I think of summer food, corn on the cob is one that comes to mind. Growing up, we used to eat it regularly with summer meals like barbecued chicken or hamburgers. The season for corn on the cob is a bit shorter in the UK, but when late August/early September rolls around I make sure to incorporate it into our menus. 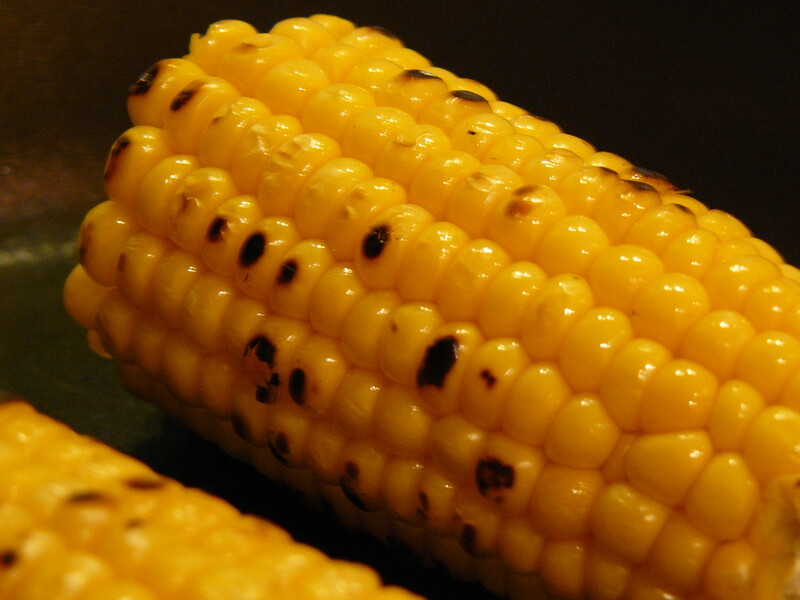 In addition to barbecue, corn is a perfect accompaniment to Mexican dishes. Grilled corn on the cob, corn seasoned with cumin, corn integrated into salads – these are just a few that I’ve made to incorporate fresh corn on the cob into our meals. As the weather isn’t always as summery as one would hope in late August/early September, I can’t rely on the barbecue to grill corn so as a back up, I use our handy griddle pan. 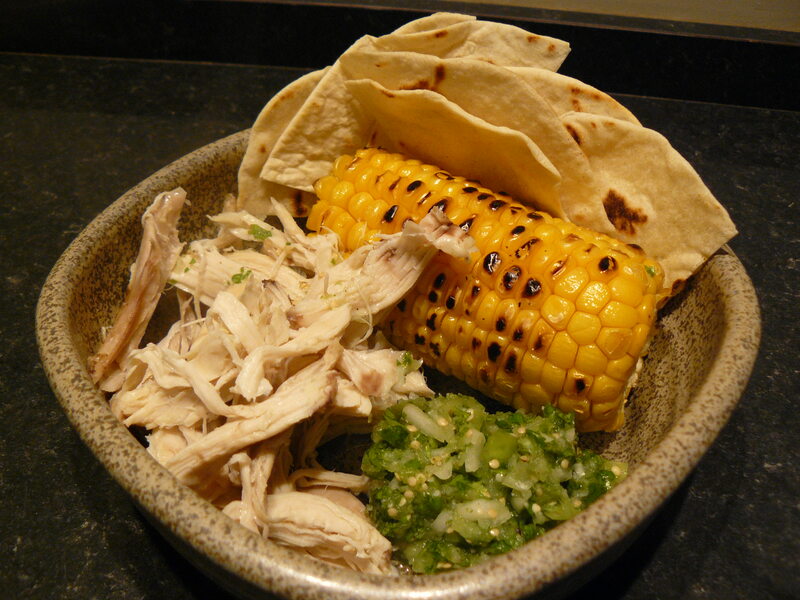 Shredded chicken or pork goes well with grilled corn on the cob and to enhance the meal, I added fresh salsa verde with tomatillos. This was the last of our green zebra tomatoes and tomatillos, too. Another way to spice up a meal with corn-on-the-cob, is adding a corn salad to leftovers – like roast chicken. I added jalapeno peppers and tossed in a skillet with cumin butter. 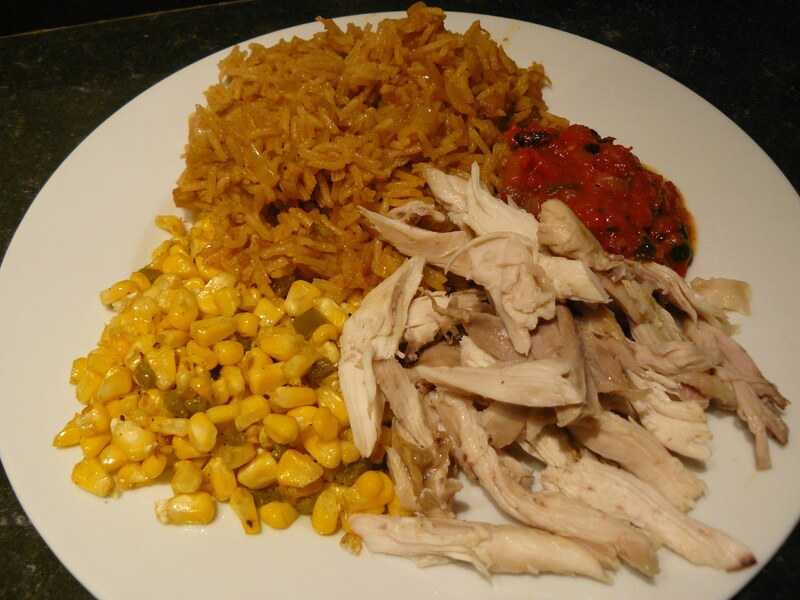 Serve with Mexican rice and leftover chicken and you have a fantastic tex mex meal that is easy to make and easy on the pocket book. The fresh corn-on-the-cob season is ending, so I will just have to look forward to next summer for the bountiful tomatillos, tomatoes and tasty golden treats of corn on the cob. 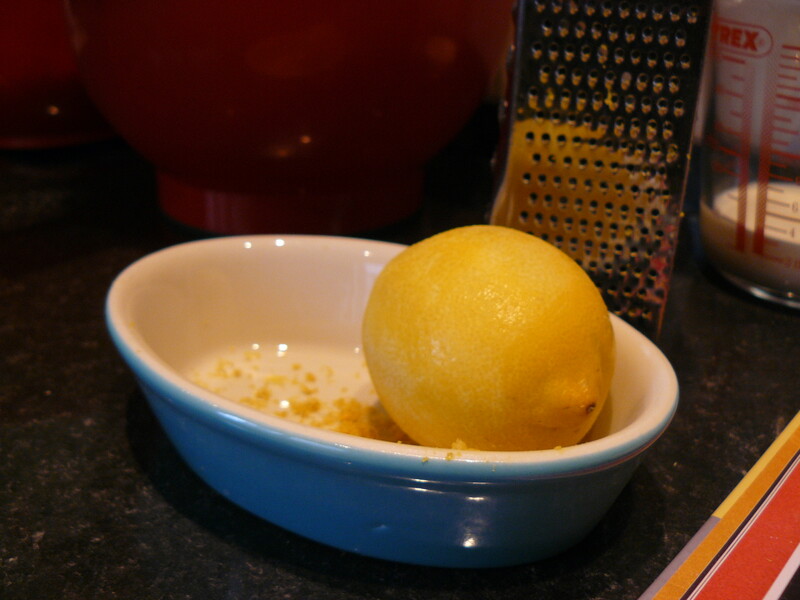 In one of my last ditch attempt to hang on to summer, I decided to add more lemon in my life with the Italian Citron Tart featured in the Two Greedy Italians cookbook. I saw it created on the show earlier in the summer and was intrigued. 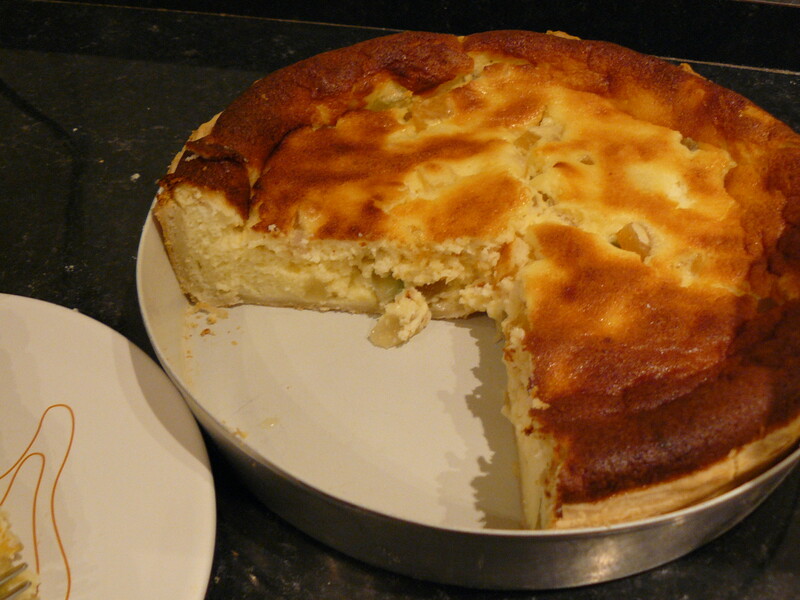 I love citrus, especially lemon, ricotta, mascarpone, etc… All combined in a tart, I had to give it a go. I don’t usually cook or bake with candied peel, but this stuff was the real deal. 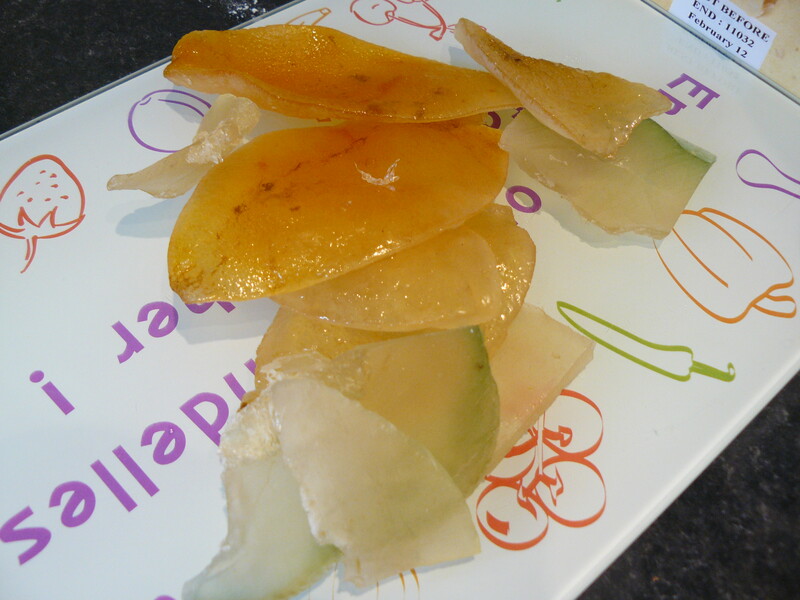 Huge chunks of lemon, citron and orange candied till translucent. I got to put my new hand mixer to the test whisking egg whites. 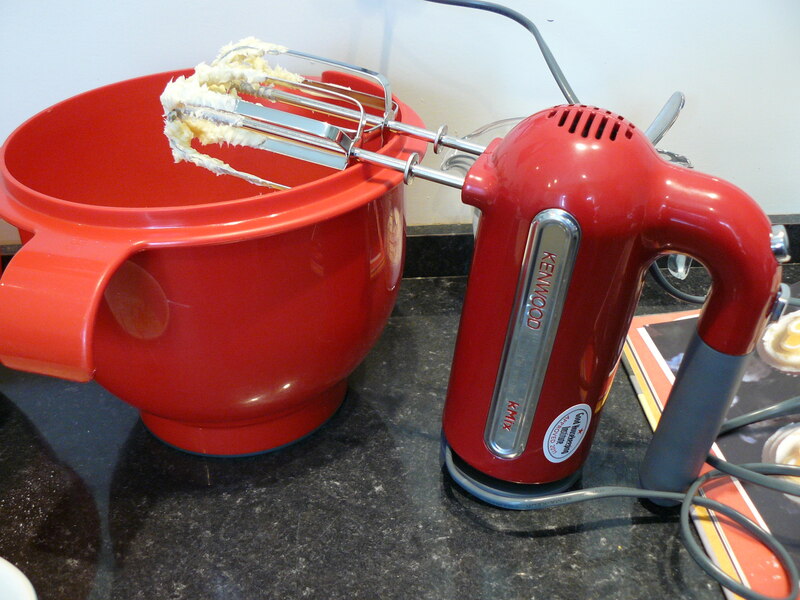 Kenwood Kmix, you are a dream. The tart looks as it should before it hits the oven. 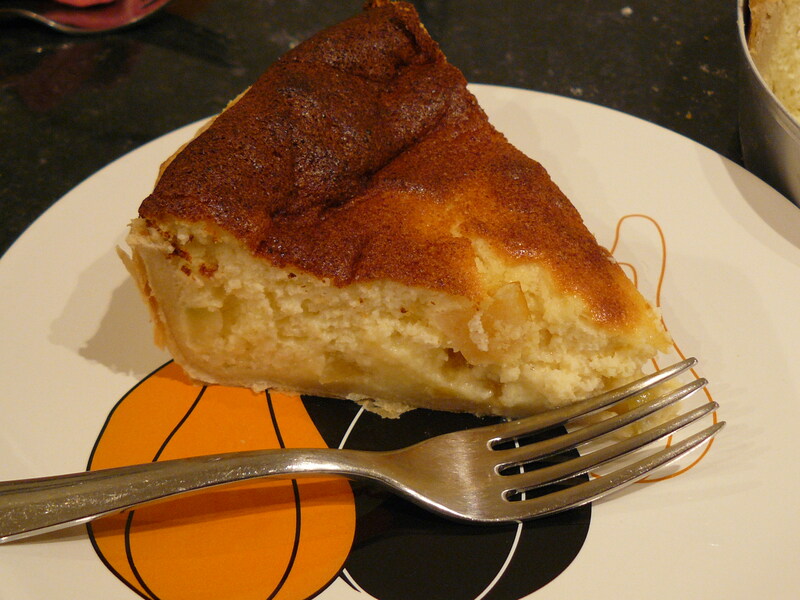 Hmmm… this looks more like a souffle than a tart. 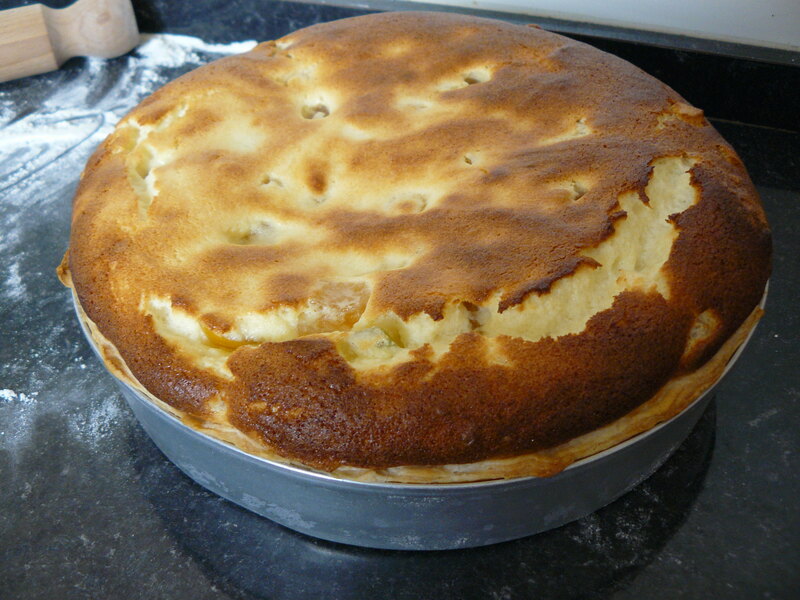 I’m not sure if my oven temp was too high, but I don’t remember the tart looking like this when Antonio Carluccio made it. 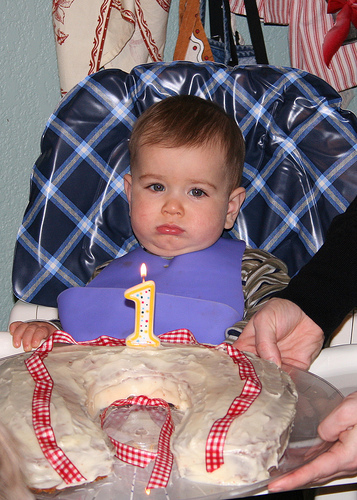 It tasted nice, but the texture was a bit mealy. We enjoyed it, but as it wasn’t really suitable for freezing, I’m not sure this will stay in regular rotation. It was a fun challenge and I might give it a go again for a big party or something. But I’ll re-watch the Two Greedy Italians Amalfi episode to see where I may have gone wrong. The theme of ‘Shoes’ for this week’s gallery was entirely appropriate given that I spent all Monday afternoon searching for appropriate shoes for mini G.
He has school shoes, he has ‘everyday’ shoes and he has sandals. What he didn’t have was straight up trainers. 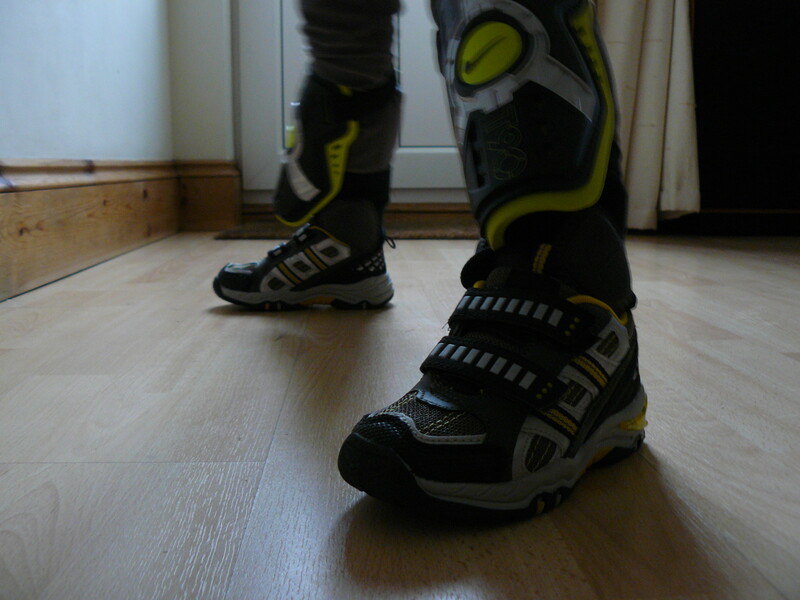 Mini G signed up for youth football (soccer) training and he needed trainers for running around and kicking the ball. 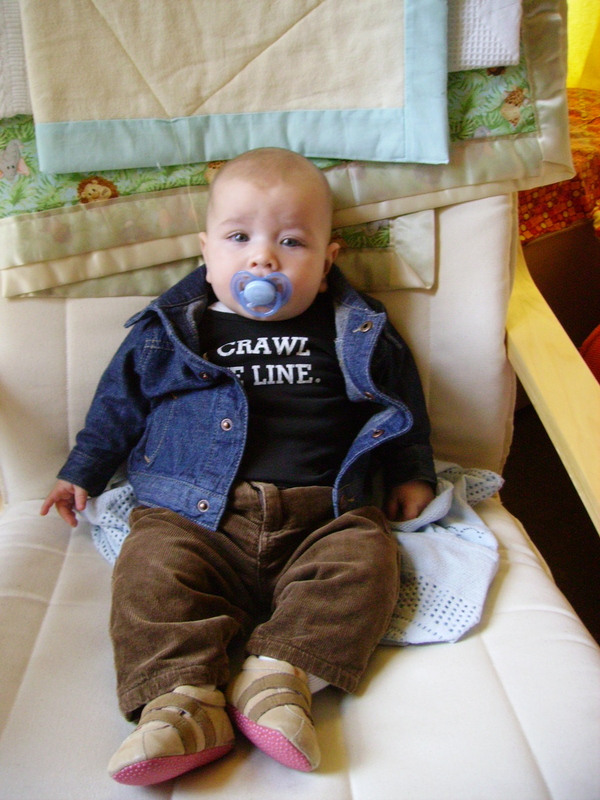 We live in a fairly small town with a very limited selection when it comes to kids apparel. Thankfully at our last resort shop, I found a pair of shoes that didn’t break the bank, seem sturdy enough for the trashing they will get from mini G and best of all, mini G liked them. (He’s quite particular when it comes to fashion). My shoes, however, are well loved and worn in. 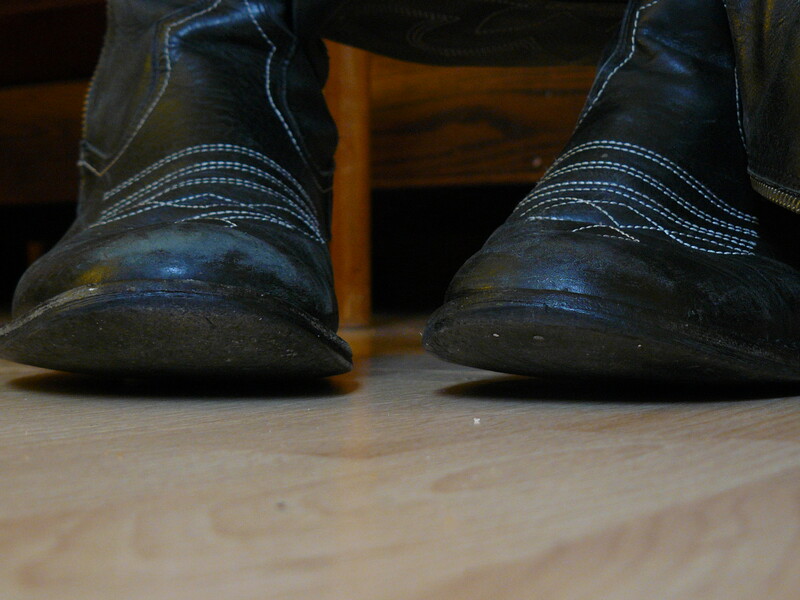 These boots were probably not made for walking, but that’s just what I do. I had to replace the heels of both and the sole of one due to significant wear. I love these sassy cowboy boots. Today it has officially felt like Summer has ended. By the calendar we still have 2 weeks, but with the remnants of Hurricane Irene passing through the weather is cold and blustery. 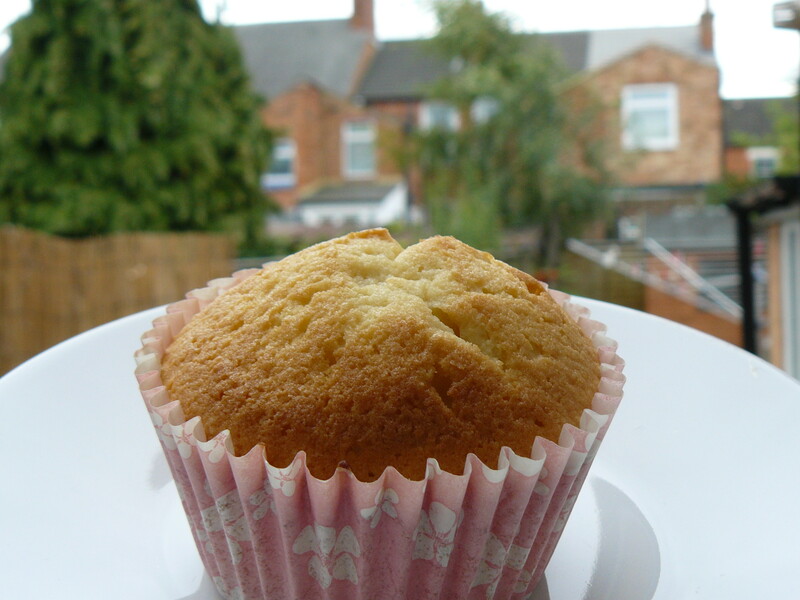 I thought a batch of lemon cupcakes would help brighten up the day for mini G upon his return from school. Line a 12 hole muffin tray with regular size cupcake cases. 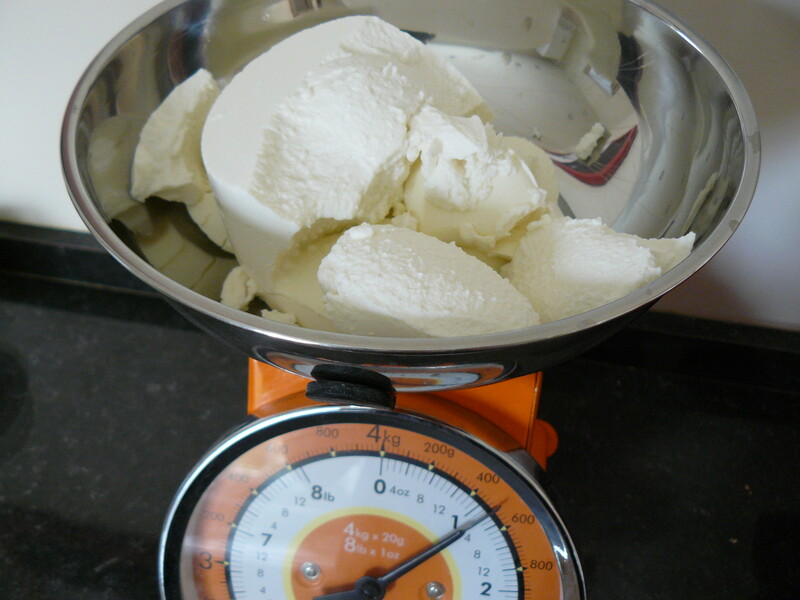 In a large bowl, cream the butter and sugar together until fluffy. Add the eggs, one at a time, to the creamed butter and sugar and beat well. In a jug, combine the milk, lemon juice and yogurt. 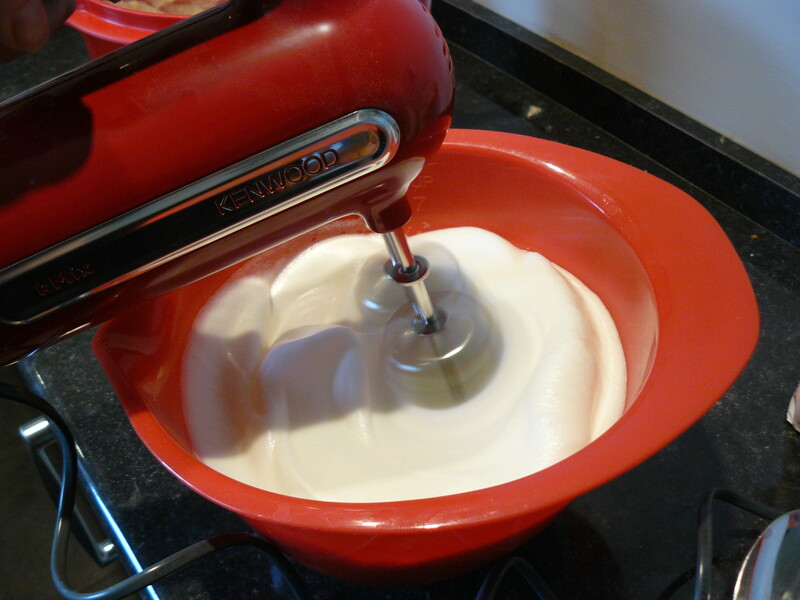 Alternate adding the flours and milk to creamed butter mix as follows – add one-third of the flour and mix well. Add half the milk mixture and mix well. Add another third of flour and mix well. Add the reaminder of the milk and mix well. 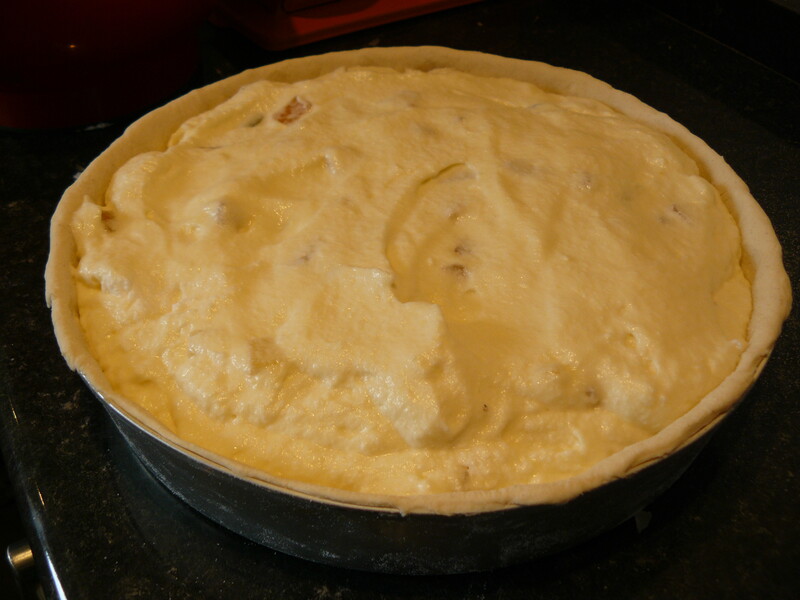 Finish by adding the last third of flour and the lemon zest and beat well. If the mixture looks like it is curdling slightly, don’t panic – simply add another spoonful of plain flour and beat well. Spoon out the mixture evenly between the cases and bake in the oven for 25 minutes. 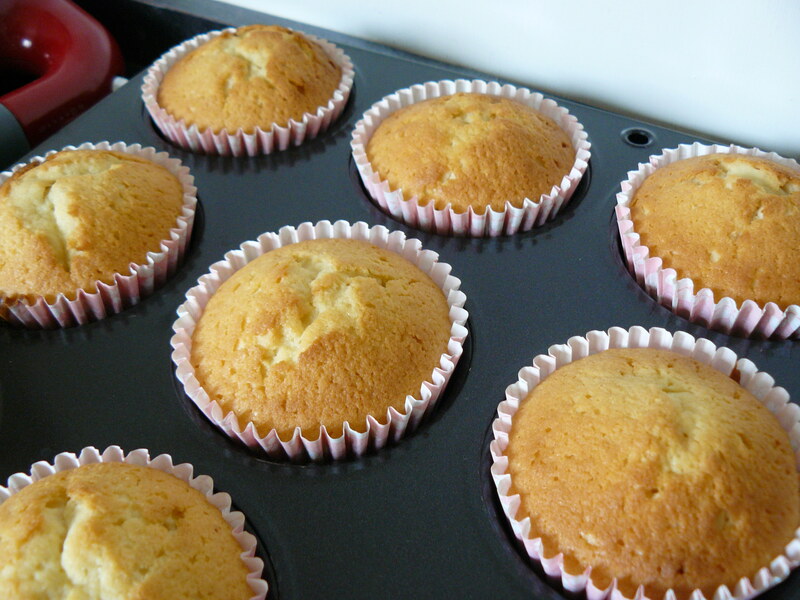 Use a cake skewer in the centre of one the cupcakes to check they are cooked through. They will appear quite a light golden brown colour even when cooked. Leave in the tin for 10 minutes and the place carefully on a wire rack to cool completely. Mini G prefers his cakes plain, so I’ve left the frosting, but these cupcakes go well with either vanilla or lemon buttercream. Lemon adds a bit of sunshine on a very blustery day. I usually write about baking, but I’m starting a new chapter in my life this week so that is front and center. I really should say WE are starting a new chapter because it’s not just me. 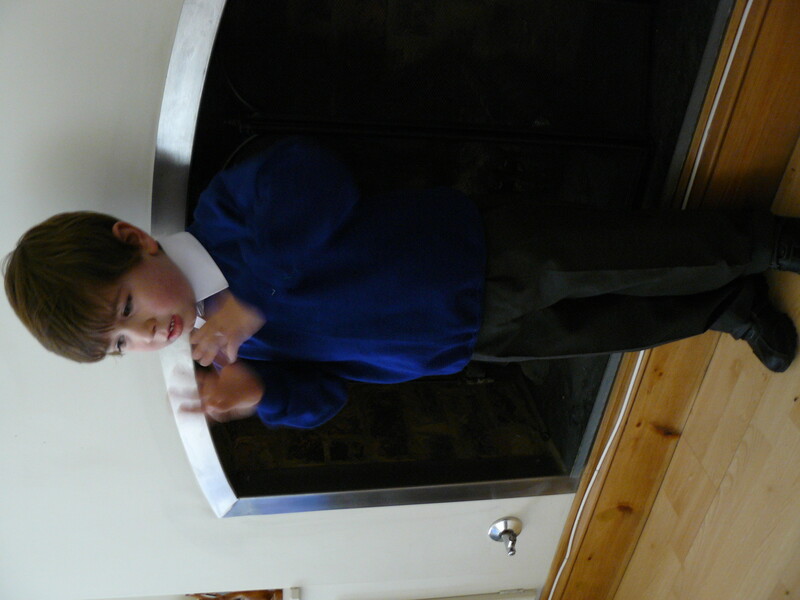 In fact, I’m not really doing anything… It’s all mini G. He starts primary school today. The past four years, 8 months and 15 days have flown by (but I’m not counting or anything). 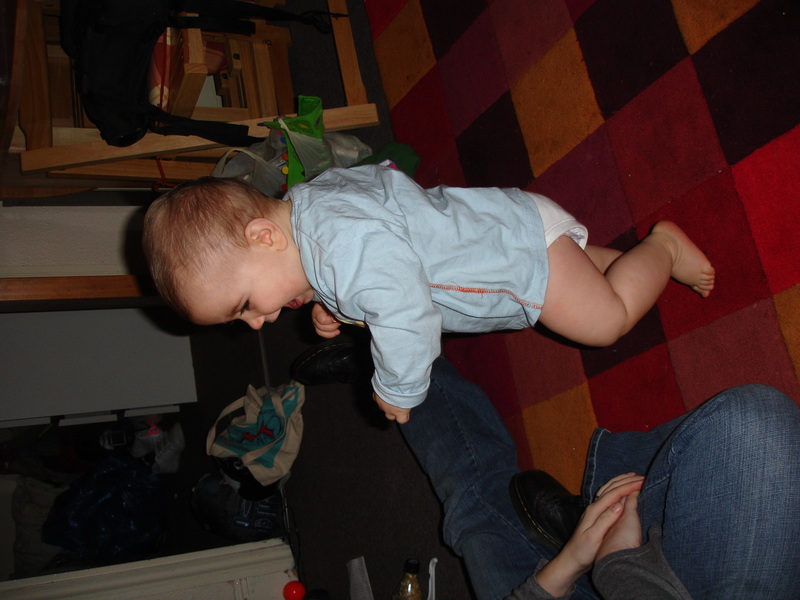 Not to mention his first word – ‘baby’, first drawings, the first time he wrote his name, first time riding a bike… Growing up is all happening so fast. Thankfully, I’ve been very organised. 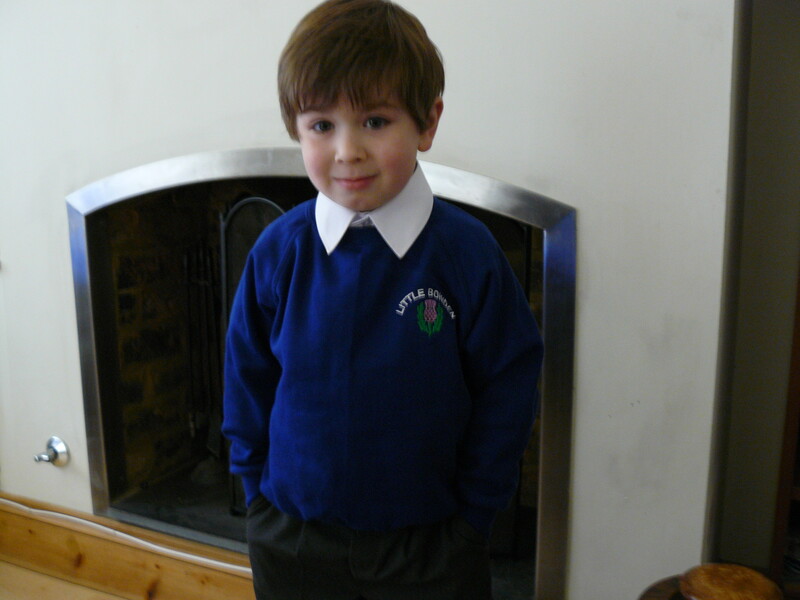 I sorted out his uniform the minute I knew what he needed. I ironed on labels with his name, courtesy of Stuck On You, into all of his things. These labels were fantastic. They fused directly onto the fabric, so there is no worry of washing off. Hopefully this will minimise mini G losing anything. 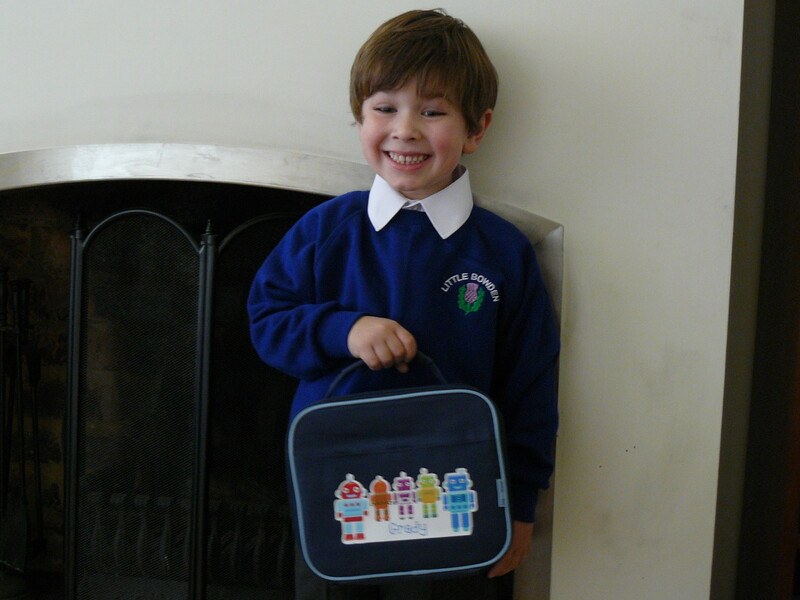 I bought him a proper rucksack that will hopefully last a while and in it fits his new personalised lunchbox for packed lunches. The lunchbox was also courtesy of Stuck On You. There were tons of choices, but I went for the robots. 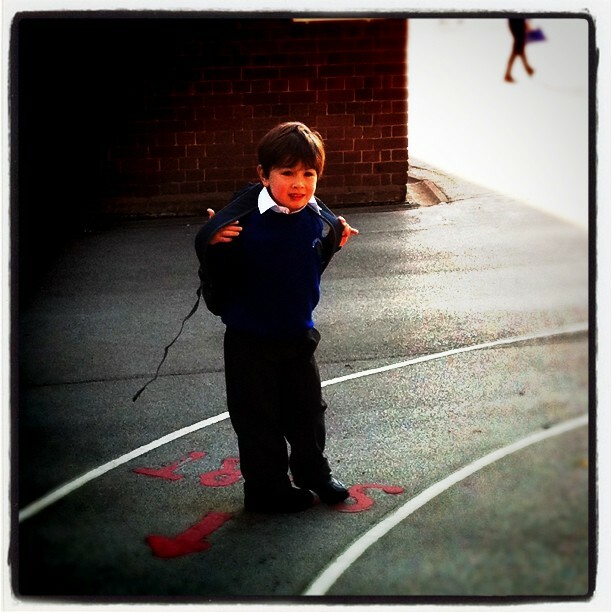 Mini G was happy with my selection! 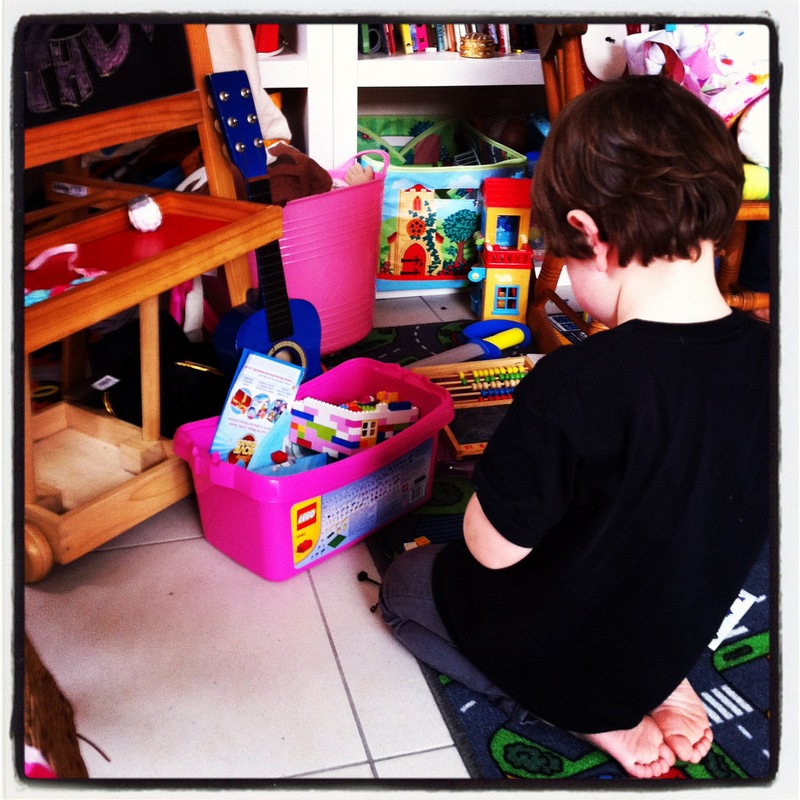 Stuck On You is a fantastic site for one stop shopping for all personalised school supplies. I think he’s got everything. 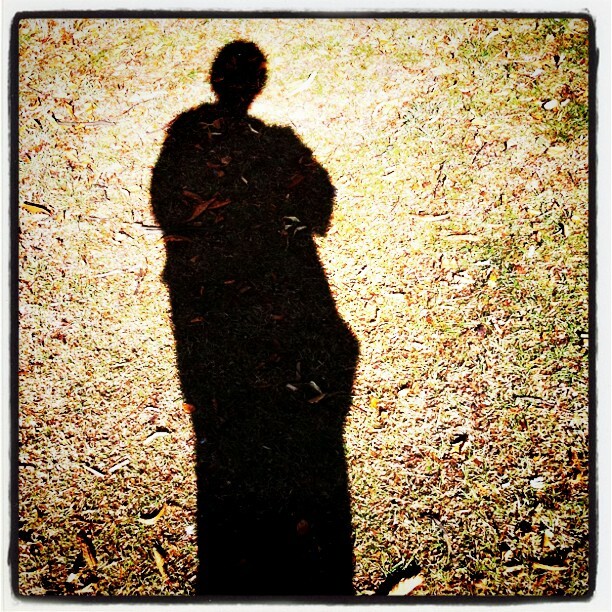 I am sure I will fret and worry, but he’s ready and excited and rarring to go! I just need to take a deep breath and know that everything will be ok.